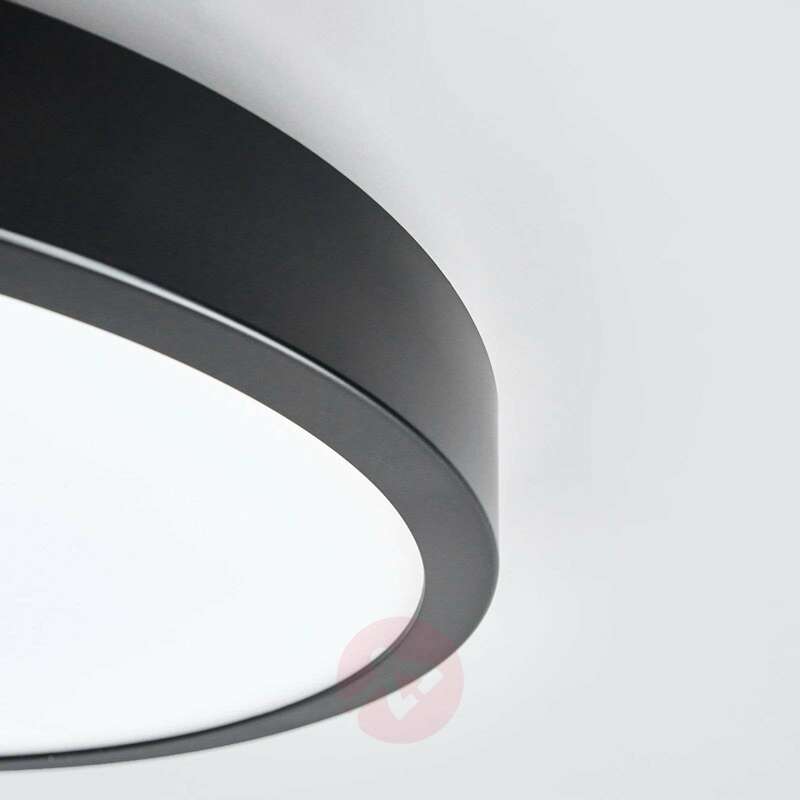 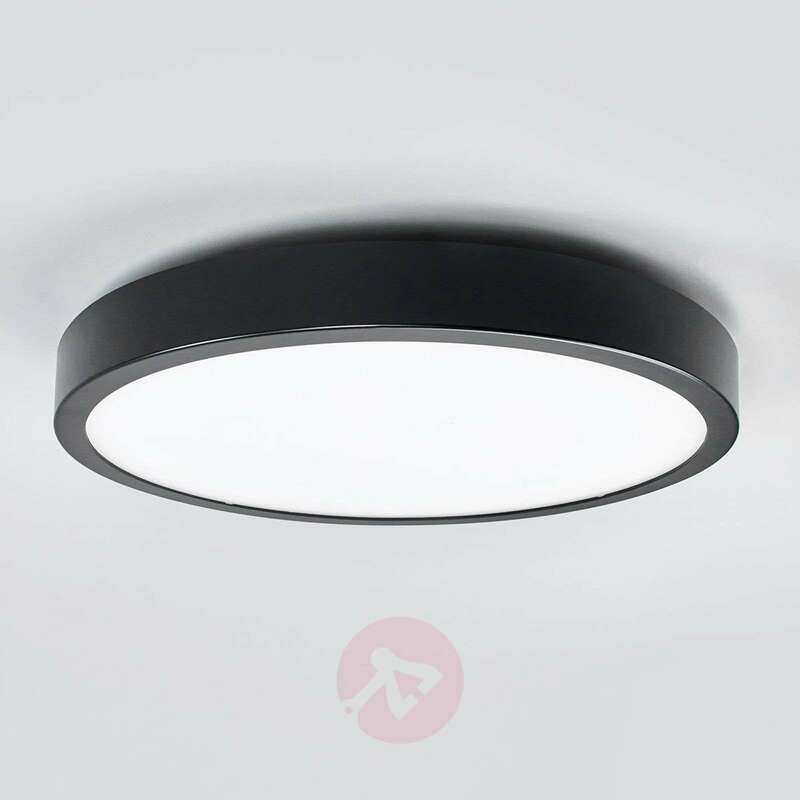 Liyan has a relatively understated appearance: The LED ceiling lamp consists solely of a white plastic diffuser and a frame, which comes in black to contrast with the rest of the light. As a result, this is a very timeless ceiling lamp, which fits right in with all possible settings without looking out of place. 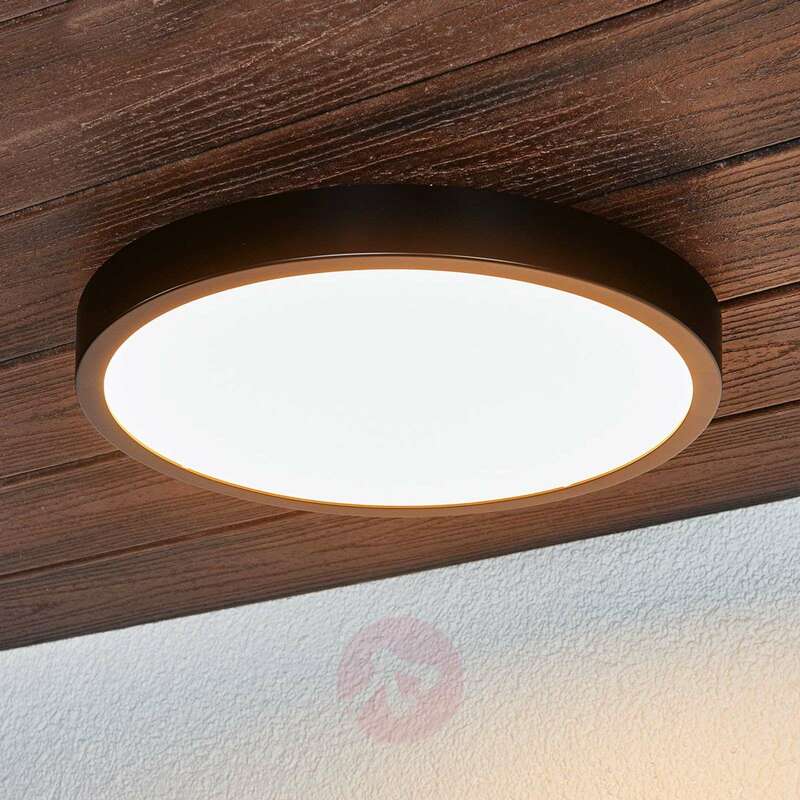 The LEDs, which are hidden behind the white diffuser, offer bright and even illumination for the room in question yet only consume a little electricity – a real boon for the purse strings. 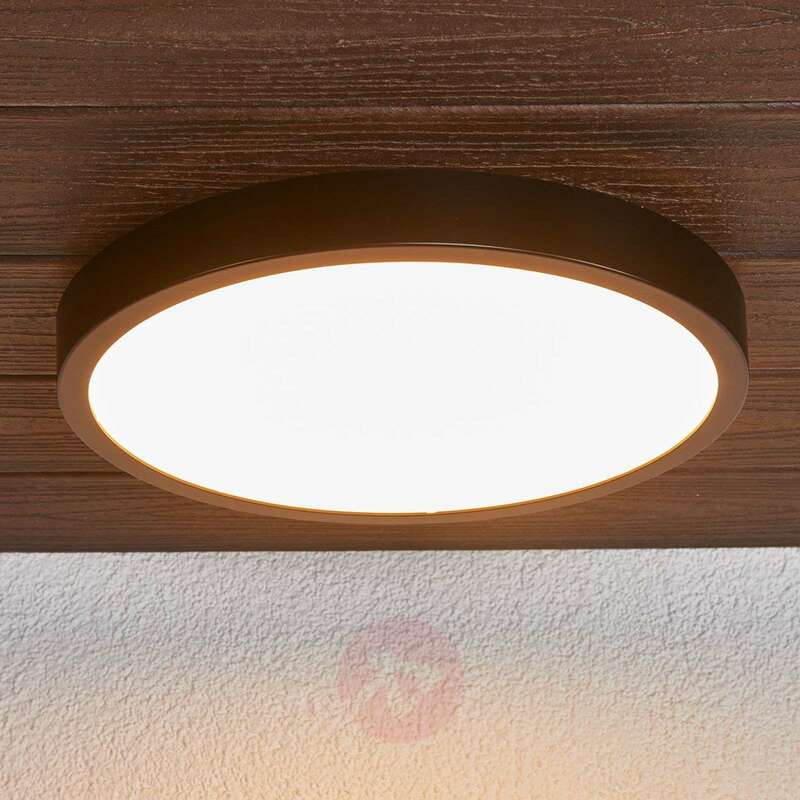 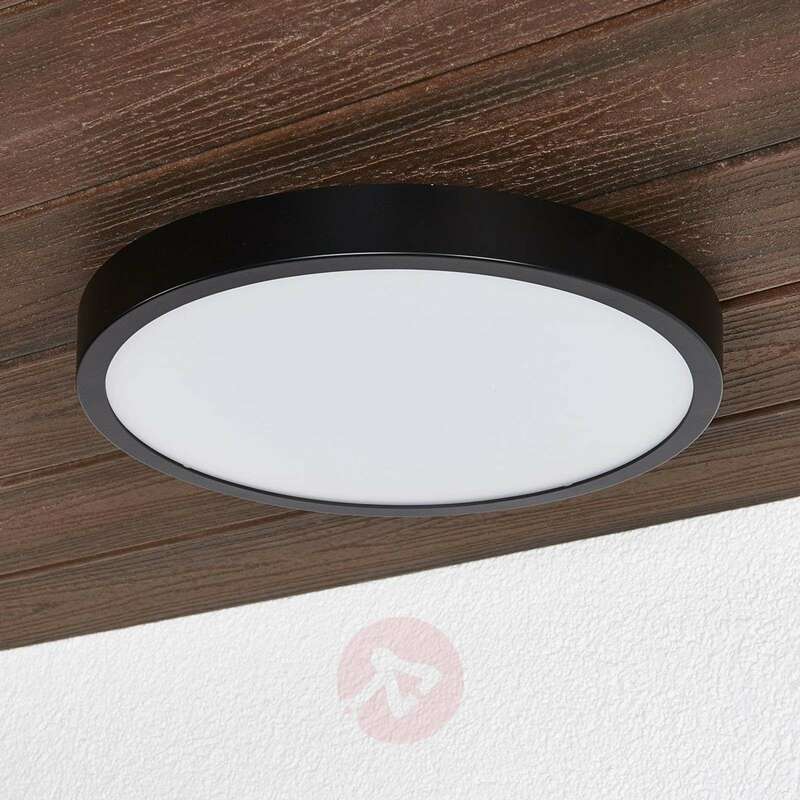 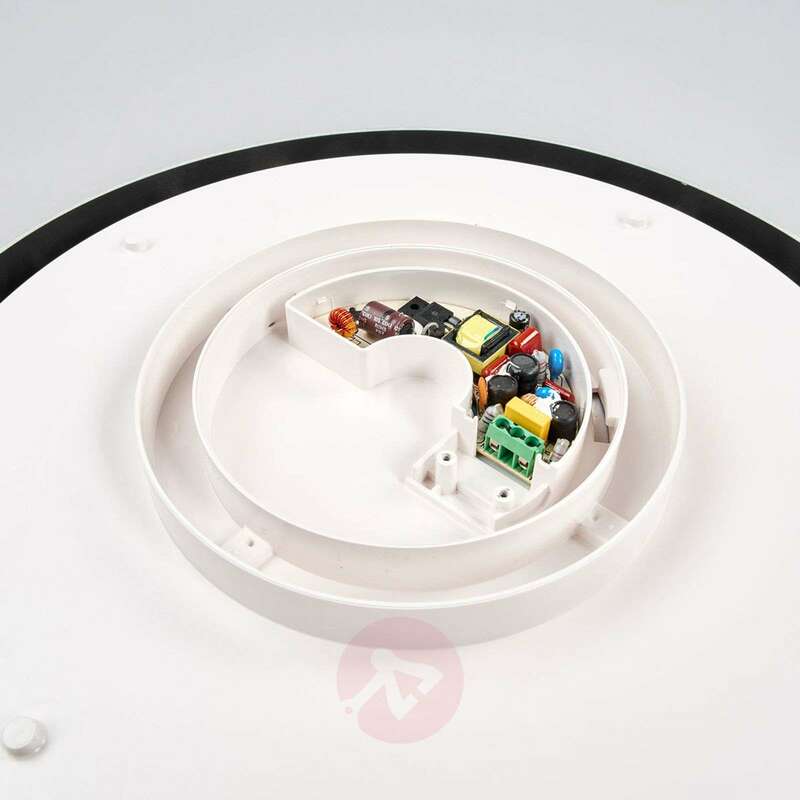 The bathroom is, of course, an ideal place for the LED ceiling lamp: It comes with IP code IP54 for sufficient protection from moisture and spray. 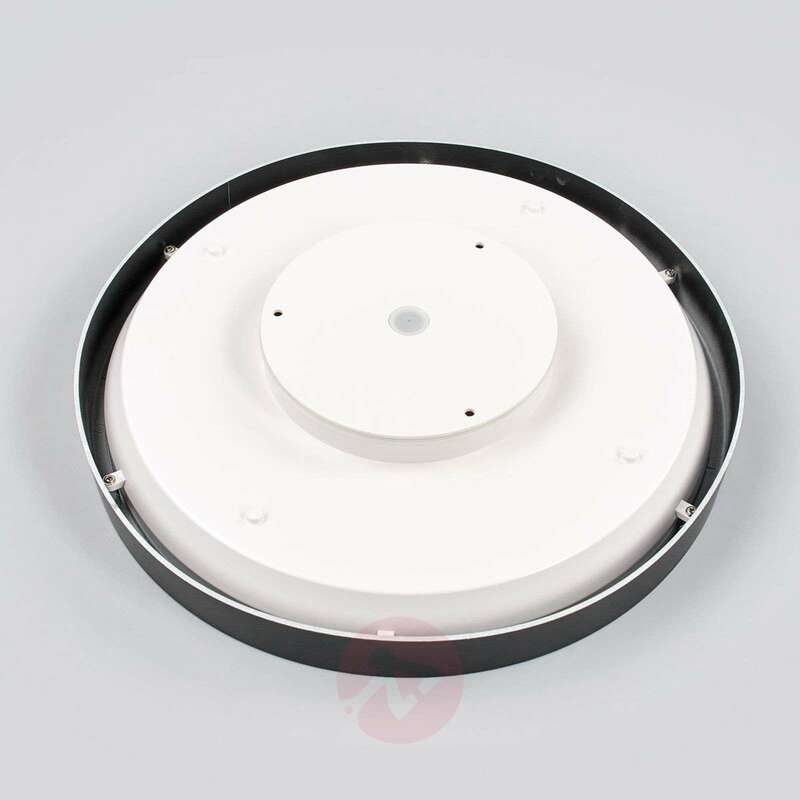 Liyan can also be installed on a wall.